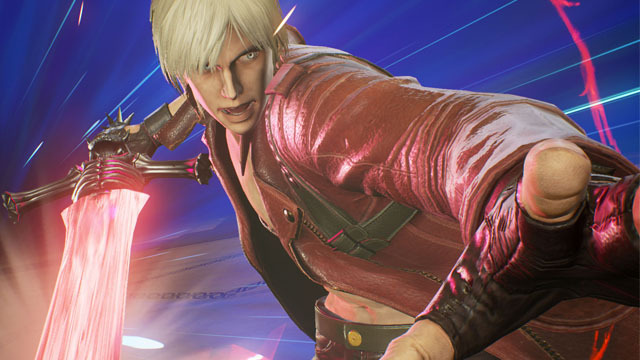 Dante is the half-demon son of the legendary Sparda. Dante continues his father’s legacy by using his powers for good, hunting down demons who pose a threat to mankind. He does this under the guise of his private investigation agency, Devil May Cry. Although Ultron Sigma is our primary target, nefarious otherworldly beings are ever present in this universe. 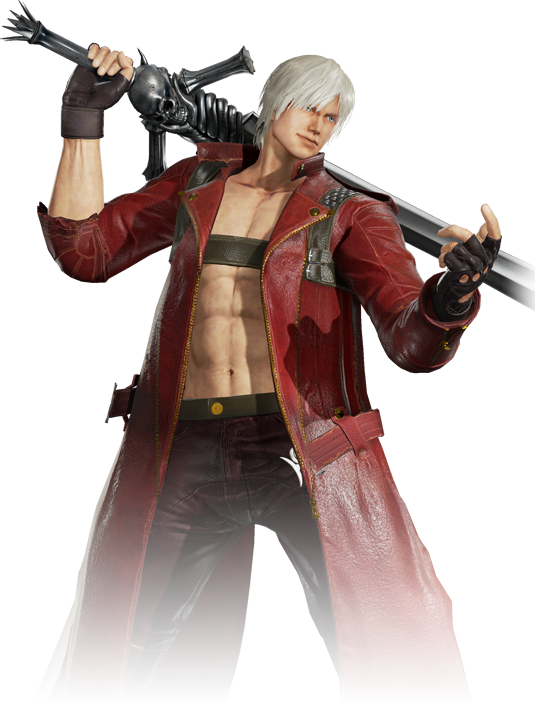 Dante may be our greatest weapon against those forces should they attack.